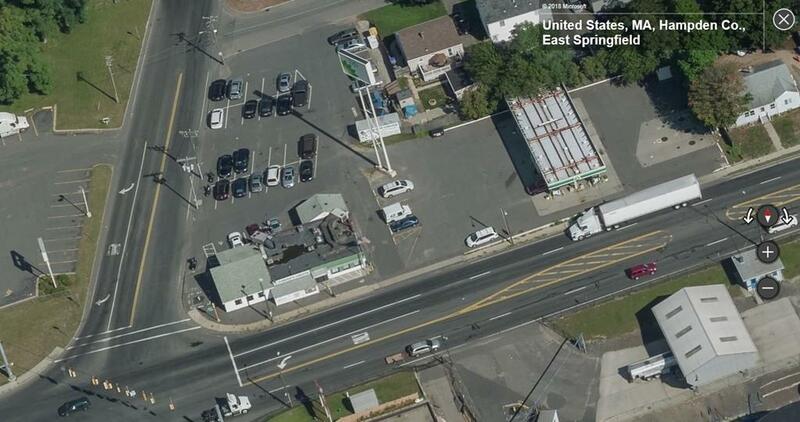 17,836 square feet of land on a Corner lot on one of Springfield's busiest intersections. MASS DOT estimates nearly 25,000 cars a day in traffic. Close proximity to 291 and Mass Pike. Sale includes +/- 4000 square feet (APO)of currently operating bar and restaurant space with liquor license. Bar/restaurant is one of Springfield's finest and long standing establishments with proven track record of income. 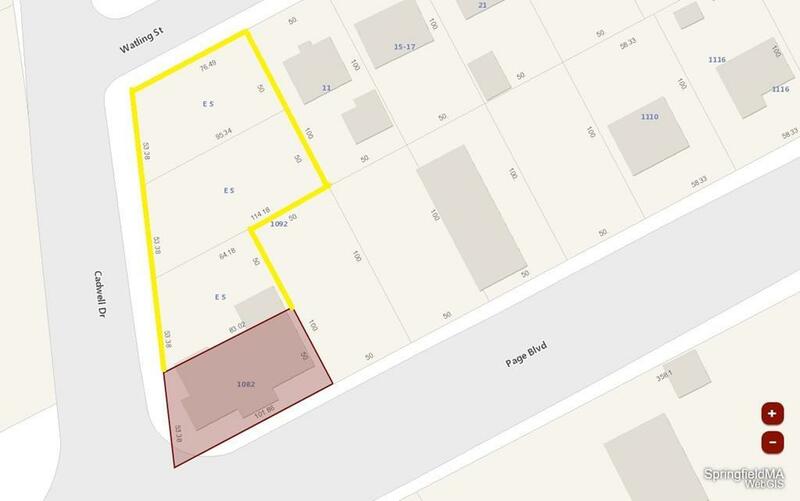 Great opportunity to purchase and run a business that has enjoyed tremendous success over the years or utilize the land for a higher and better use with a NEW DEVELOPMENT.